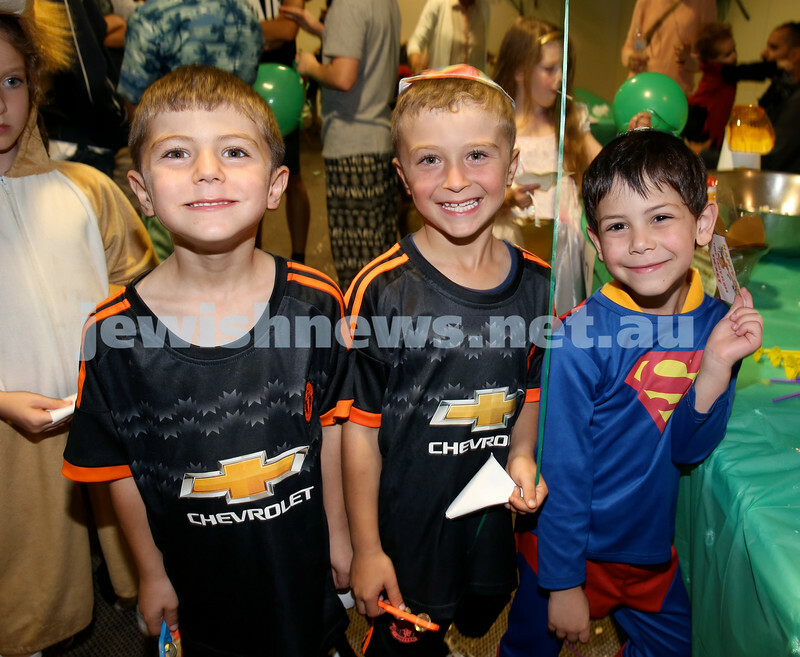 Chabad North Shore Purim in the Jungle Party. Prem Toocaram. Pic Noel Kessel. Chabad North Shore Purim in the Jungle Party. Tony Mitchell & Ivan Kessel. Pic Noel Kessel. 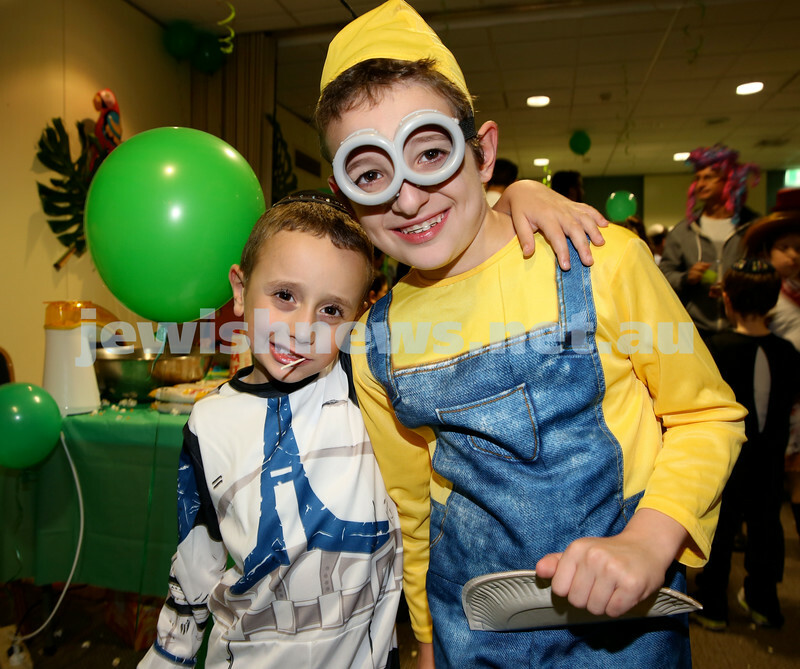 Chabad North Shore Purim in the Jungle Party. Rabbi Nochum Schapiro. Pic Noel Kessel. 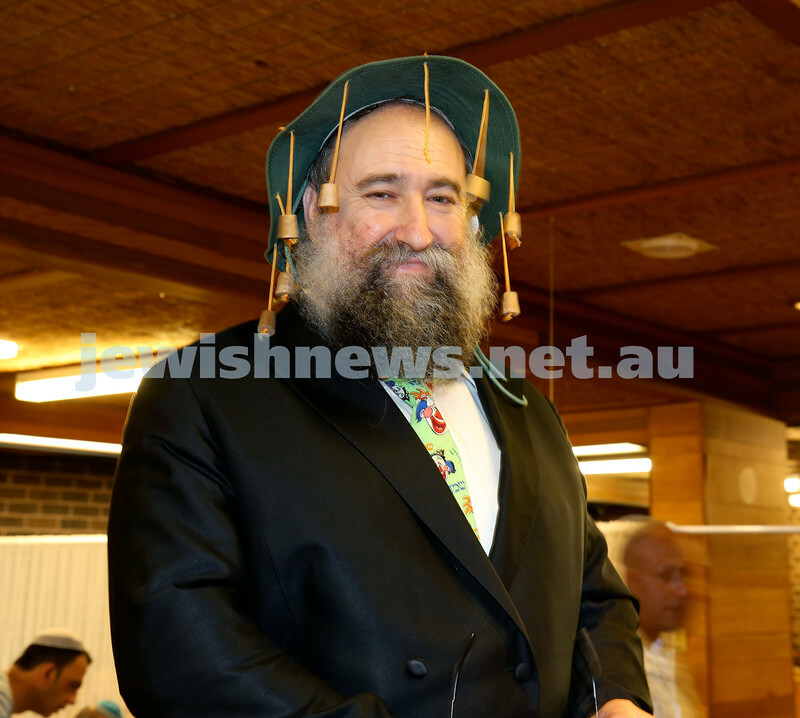 Chabad North Shore Purim in the Jungle Party. Hannah Otmy (L) & Keren Dorfan. Pic Noel Kessel. 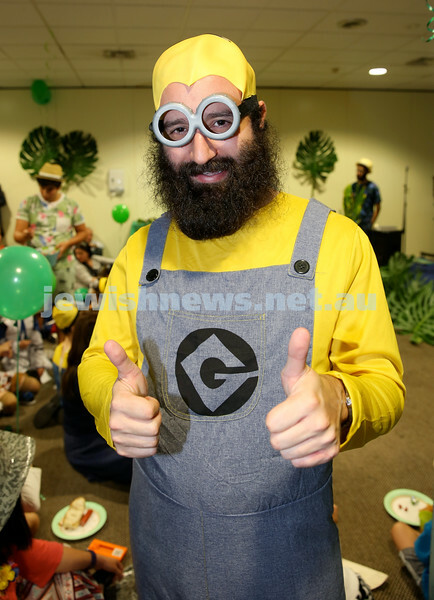 Chabad North Shore Purim in the Jungle Party. Levi Kastel. Pic Noel Kessel. 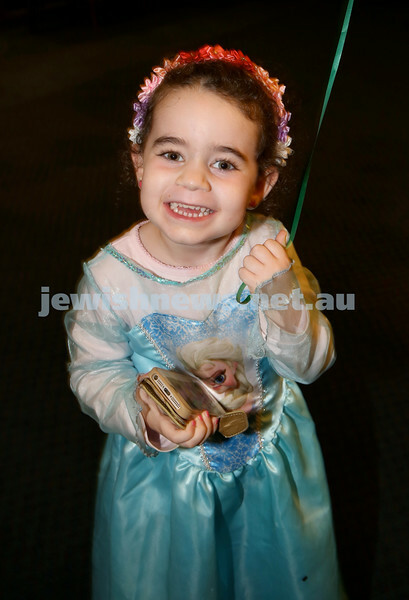 Chabad North Shore Purim in the Jungle Party. Eli Gescheit. Pic Noel Kessel. 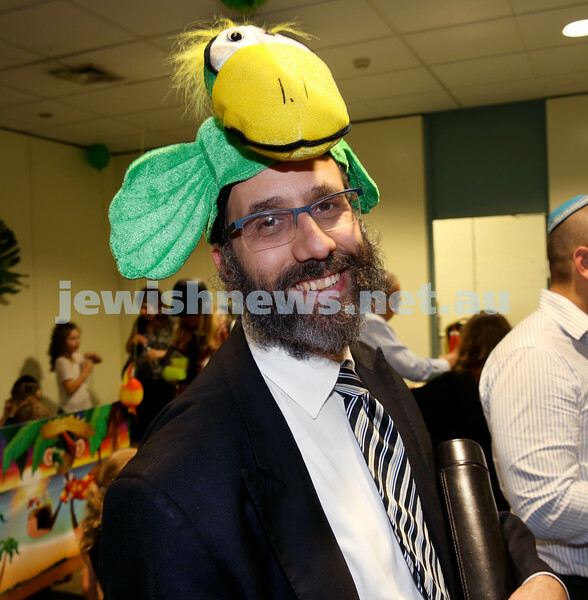 Chabad North Shore Purim in the Jungle Party. 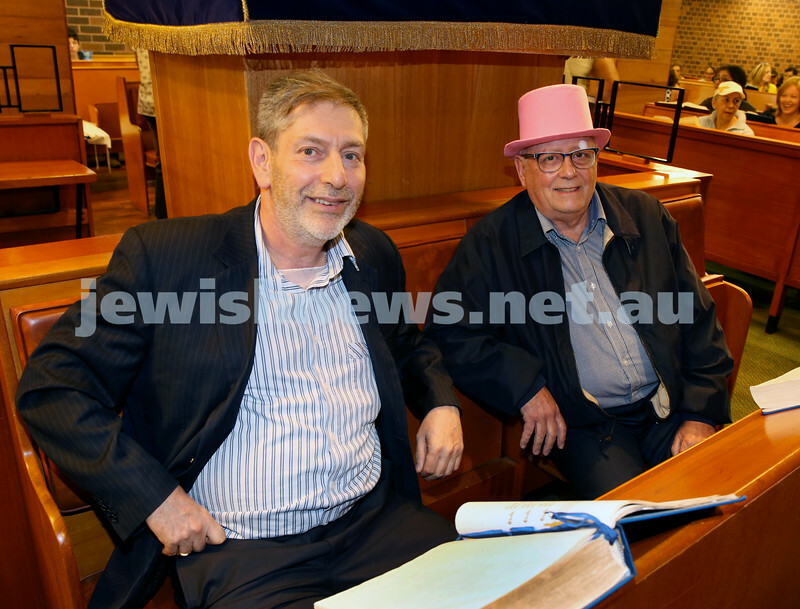 Avishai Kessel (L) & Levi Gescheit. Pic Noel Kessel. 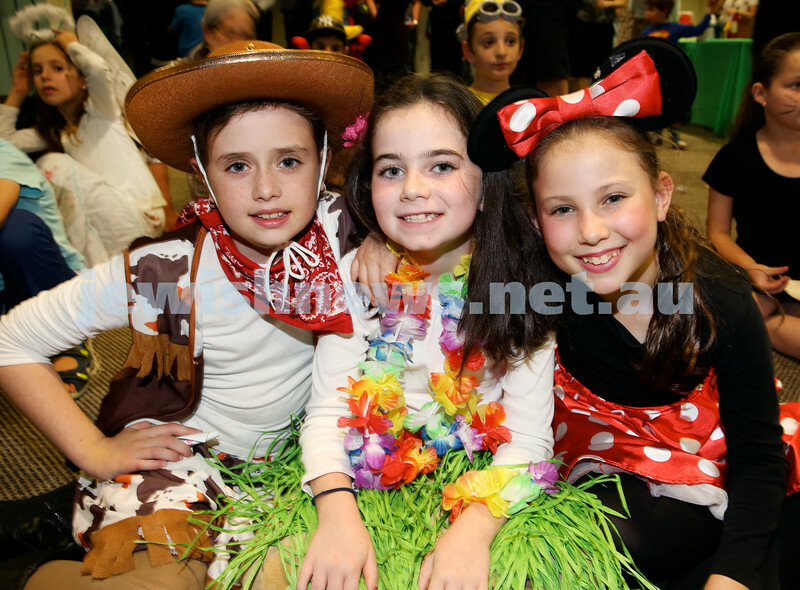 Chabad North Shore Purim in the Jungle Party. Liorah Kessel. Pic Noel Kessel. Chabad North Shore Purim in the Jungle Party. 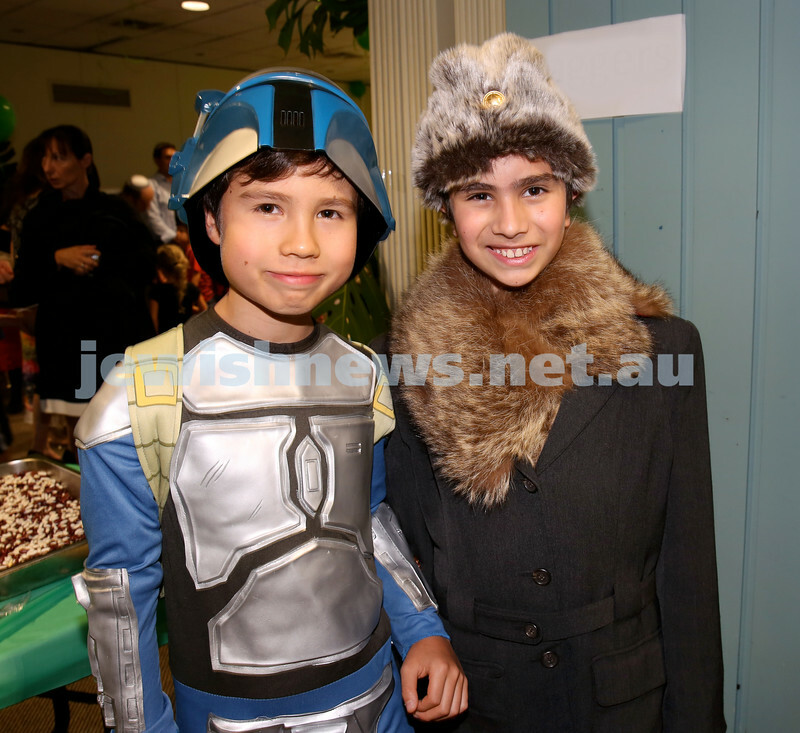 Yam Tchelet (L) & Perry Alexander. Pic Noel Kessel. Chabad North Shore Purim in the Jungle Party. Micki Goodman clowning around. Pic Noel Kessel. Chabad North Shore Purim in the Jungle Party. 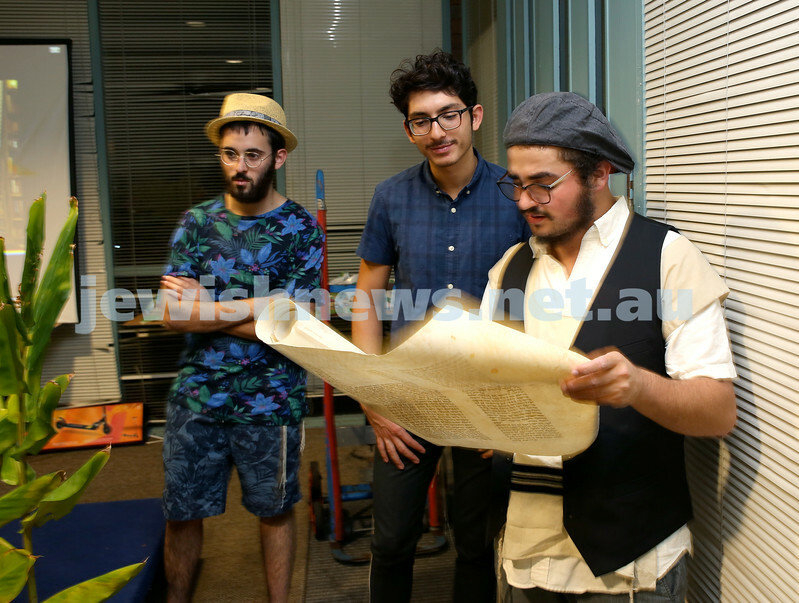 (from left) Jaemin Turner, Aaron Turner, Jacob Leibowitz. Pic Noel Kessel. 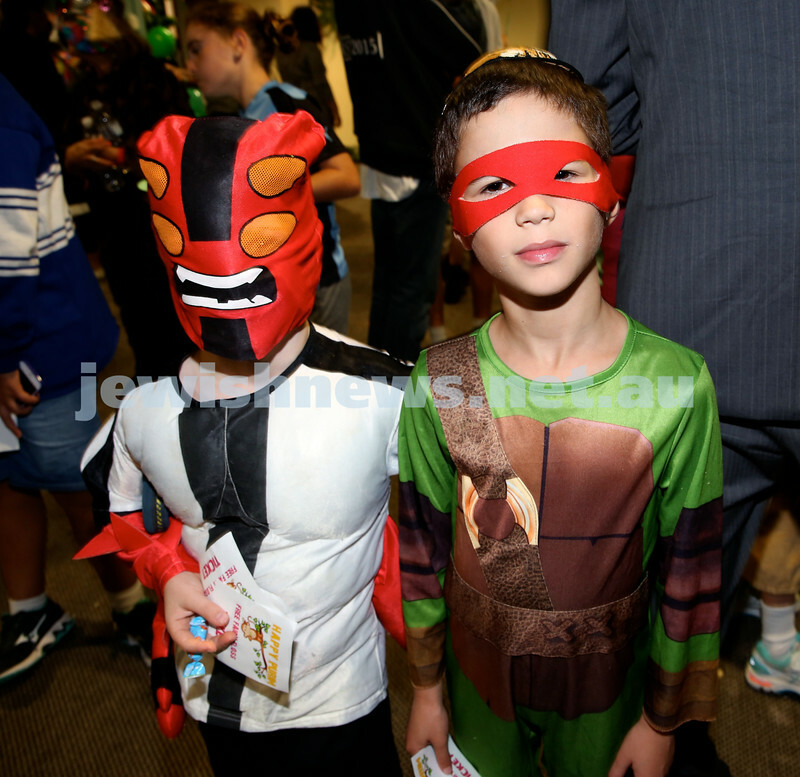 Chabad North Shore Purim in the Jungle Party. 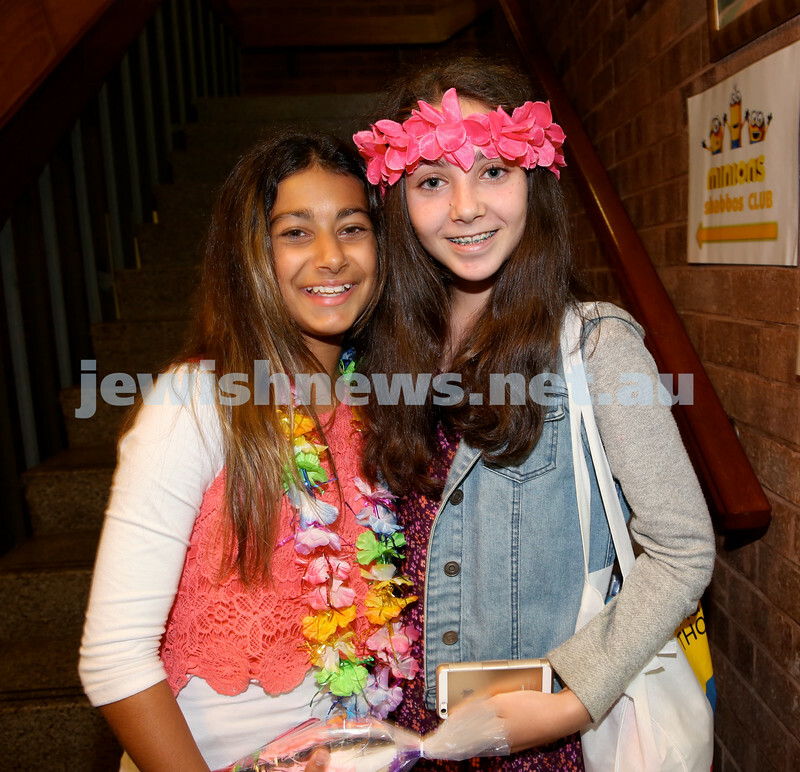 (from left) Talia Hilele, Emily Hilel , Ariela Cohen. Pic Noel Kessel. 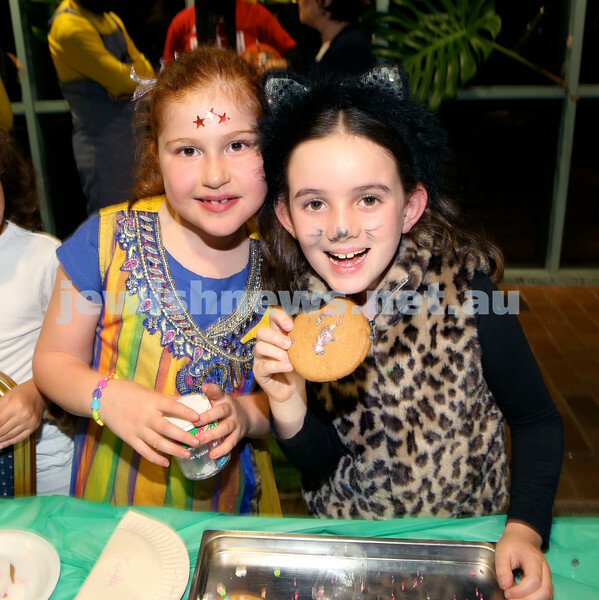 North Shore Chabad Purim In the jungle party. 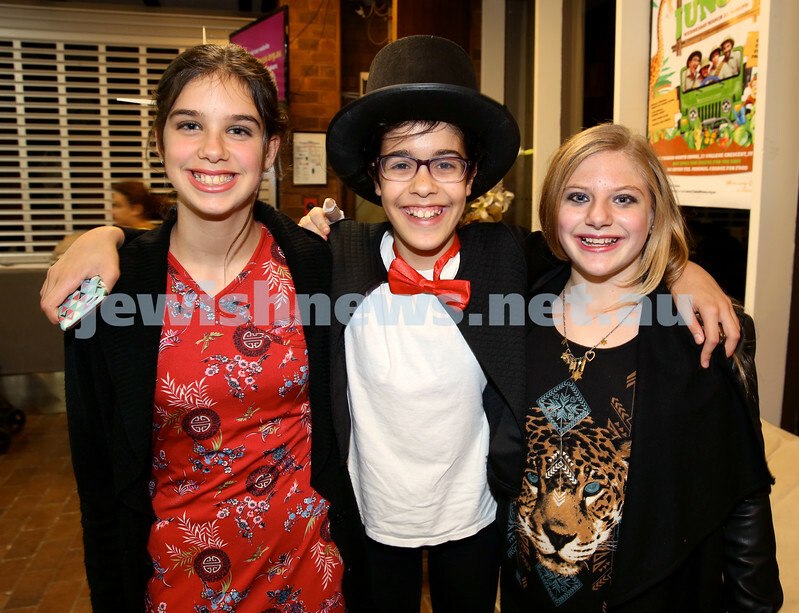 (from left) Ruby-Sky Forbes, Noah Gabay, Ilana Jacobs. Pic Noel Kessel. 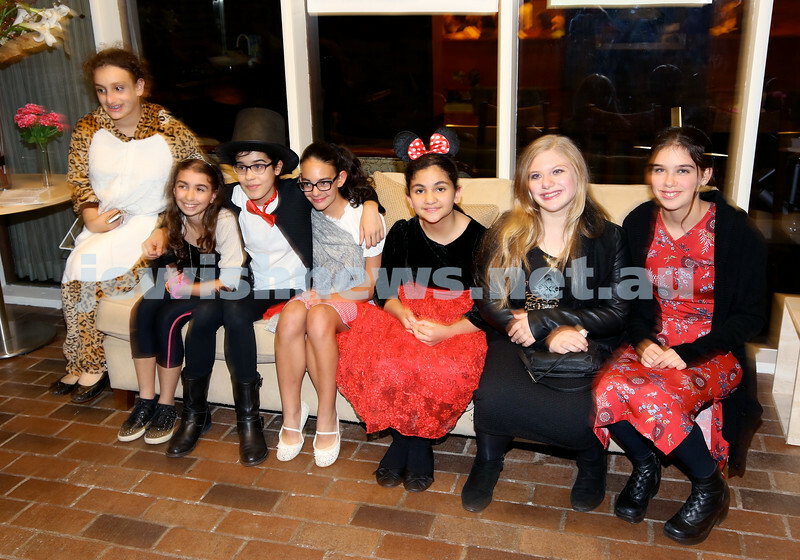 North Shore Chabad Purim In the jungle party. 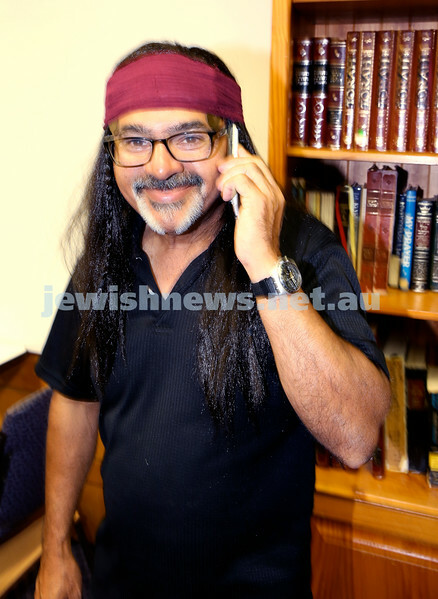 Rabbi Zalman Kastel. Pic Noel Kessel. 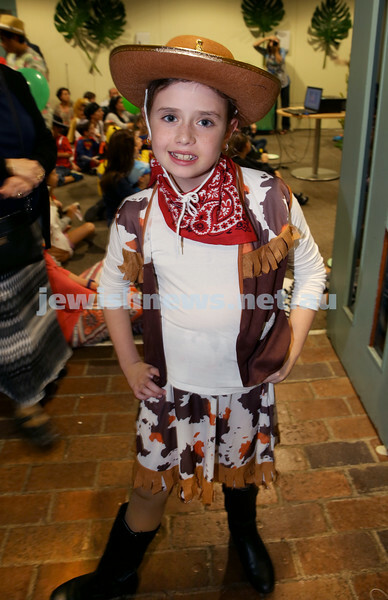 North Shore Chabad Purim In the jungle party. Mika Nobel & Levi Kastel. Pic Noel Kessel. 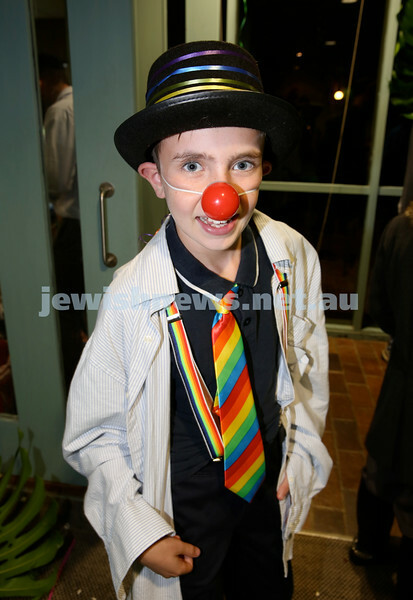 North Shore Chabad Purim In the jungle party. (from left) Liorah Kessel, Dina Lowinger, Chana Schapiro. Pic Noel Kessel. 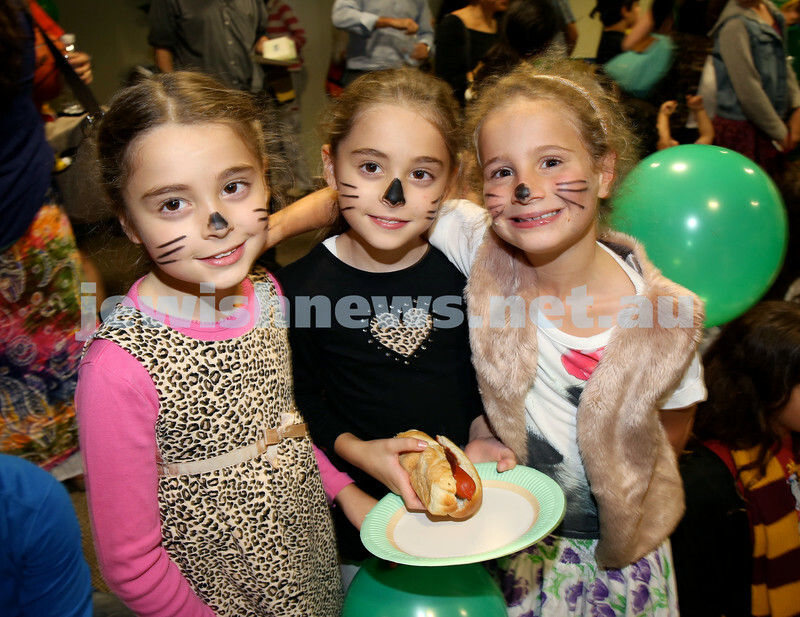 North Shore Chabad Purim In the jungle party. 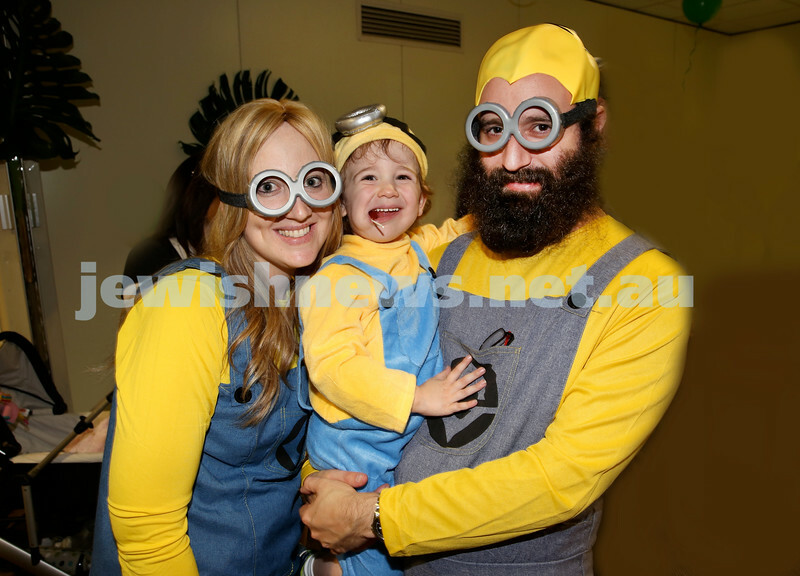 Keren and Eli Gescheit with their son Mendel, dressed as Minions. Pic Noel Kessel. 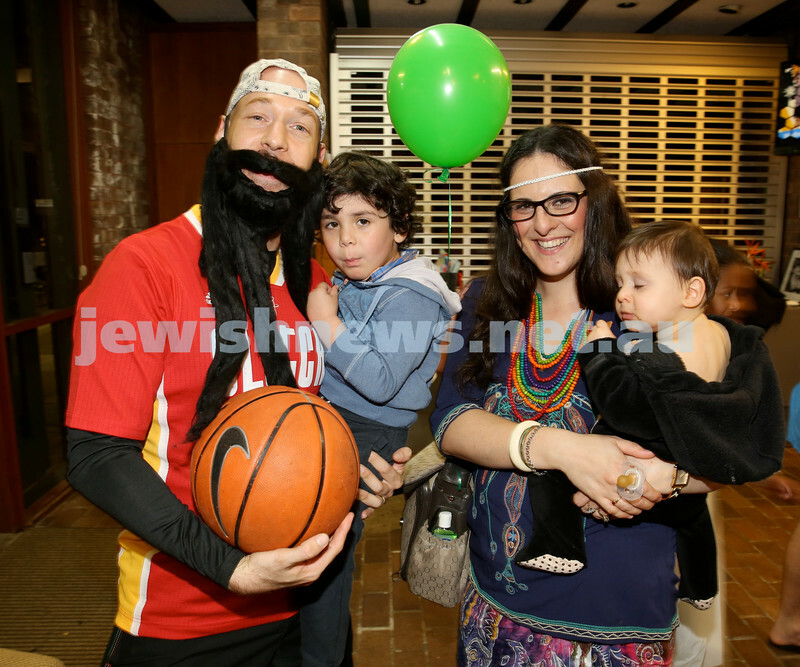 Chabad North Shore Purim in the Jungle Party. Pic Noel Kessel.